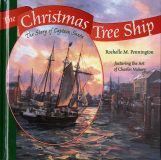 by Goodwin Berquist and Paul C. Bowers, Jr. 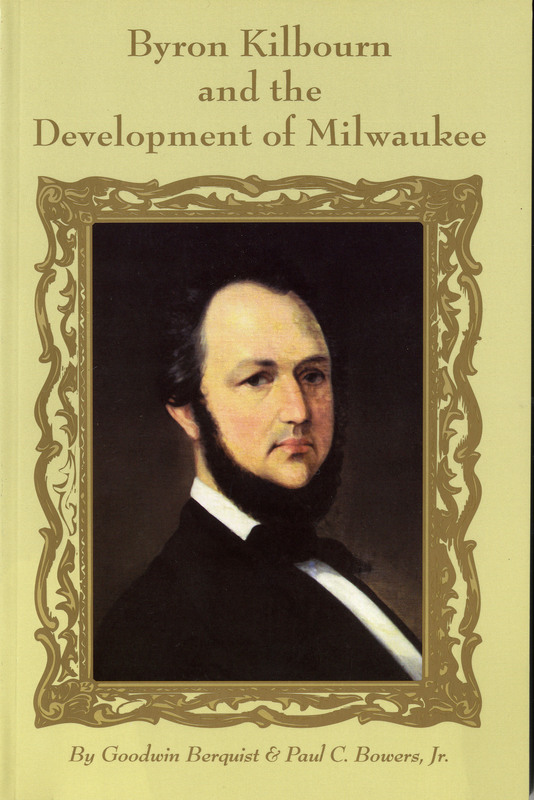 The first full-length biography of one of Milwaukee’s founding fathers, this carefully researched volume follows Byron Kilbourn from his boyhood home in Ohio to Wisconsin where he served as a surveyor. 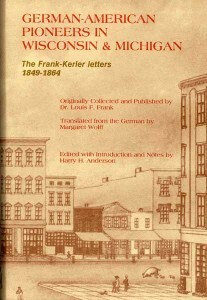 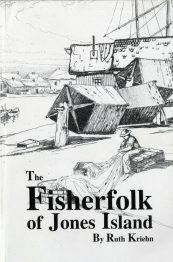 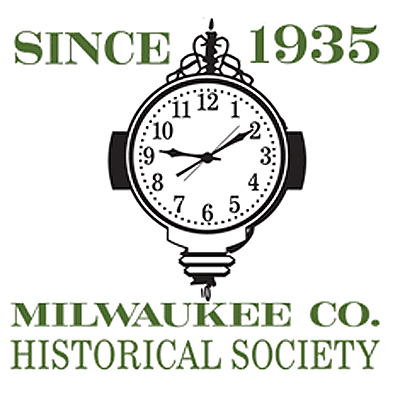 The book describes his competitive relations with Solomon Juneau and George Walker as he developed the land west of the Milwaukee River.